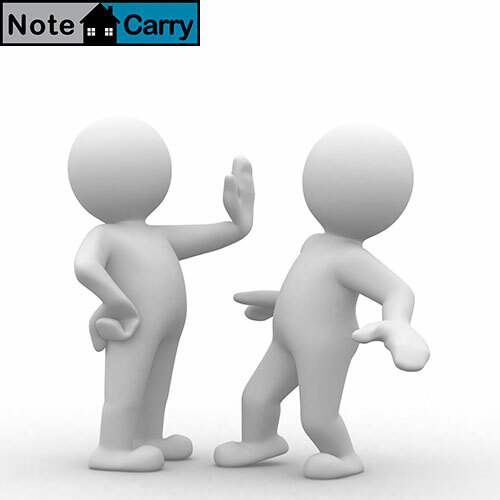 $1000 Discount price for our NoteCarry Members! $1998 for a FULL year on NoteCarry EVERYTHING! Enter your MEMBERSHIP CODE – EXPIRES JAN 1ST 2018. Enter your MEMBERSHIP CODE – EXPIRES JAN 1ST 2019.